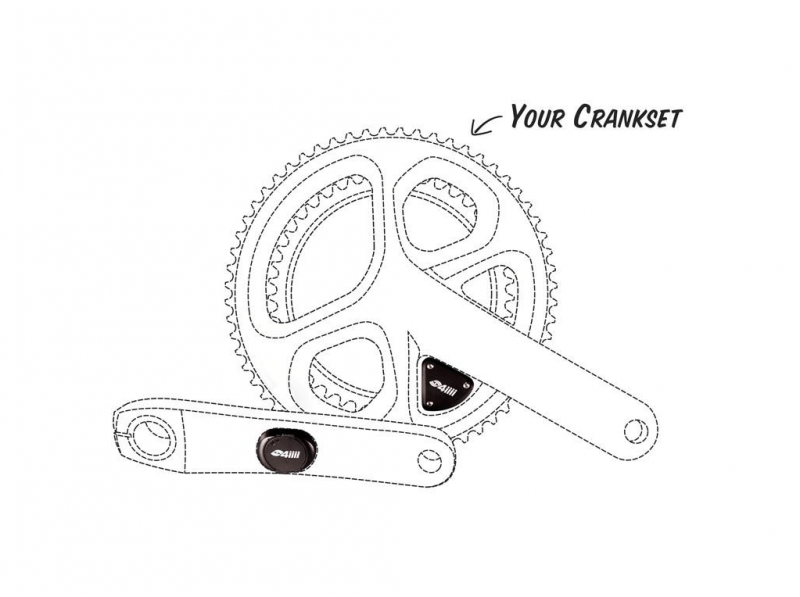 The 4iiii PRECISION PRO Factory Install option allows you to have a 4iiii PRECISION PRO power meter professionally installed on your current crankset. The 4iiii PRECISION PRO is compatible with the Shimano DURA-ACE 9000 series crankset only. 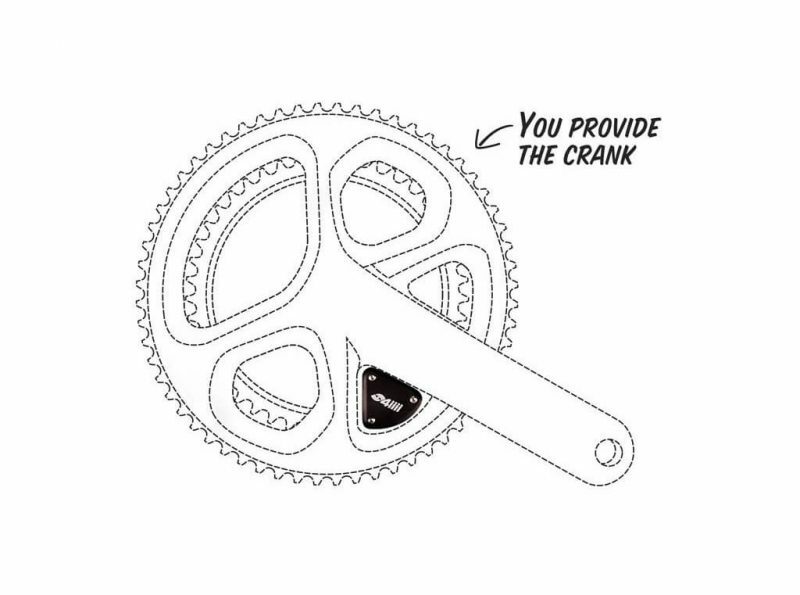 Upgrade: If you already have a 4iiii PRECISION power meter on your left crank arm, the Upgrade option allows you to have the 4iiii PRECISION power meter installed on your chainrings. You would then have a dual sided configuration. Dual Side: With the Dual Side option, you get the 4iiii PRECISION power meter installed on both your left crank arm and chainrings – thus giving you a dual sided configuration.